There are 1 cat videos tagged with playing-dead. Cats can be trained to play dead too! 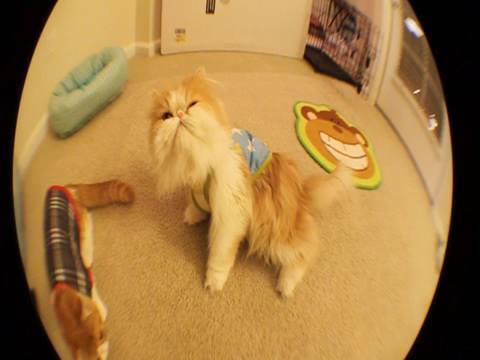 Cooper, a Persian cat, knows just how to score some treats from his owner — by playing dead. He and his pal Pancake hang out and show us how it's done.